Does not include tax. Cannot be combined with other offers or coupons. Does not include additional applicable setup charges. * Based on an average of 10 hours of design. Additional design hours may apply. Does not include domain name purchase, or fees associated with website hosting. Does not include optional monthly maintenance fees. 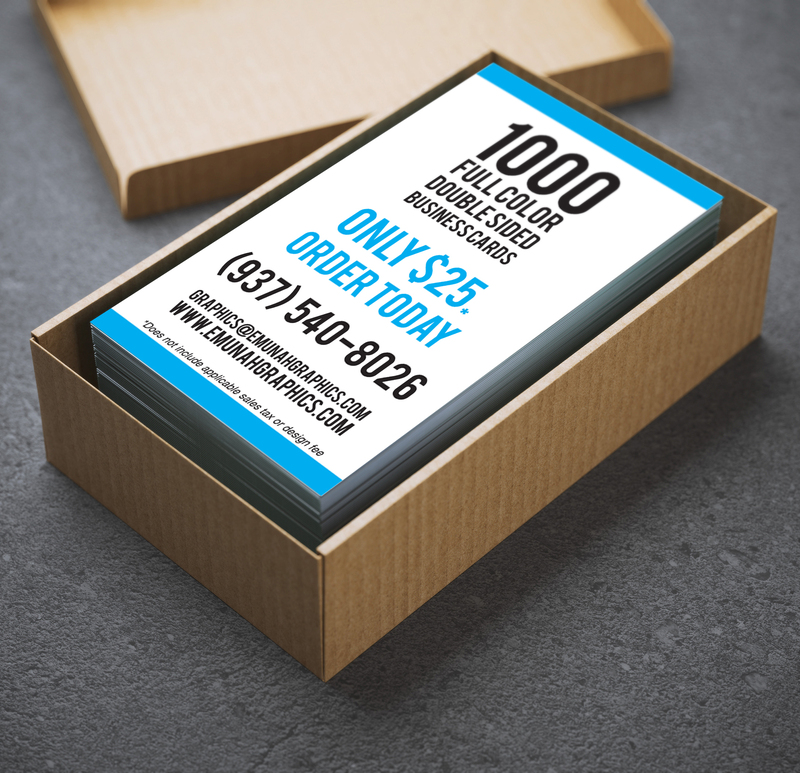 Business card offer includes 1 set of 1000 basic cards. Includes a $10 setup fee. Not to exceed a $35 value.